Our Milwaukee replacement batteries have been carefully selected for their durability, quality, and overall performance. 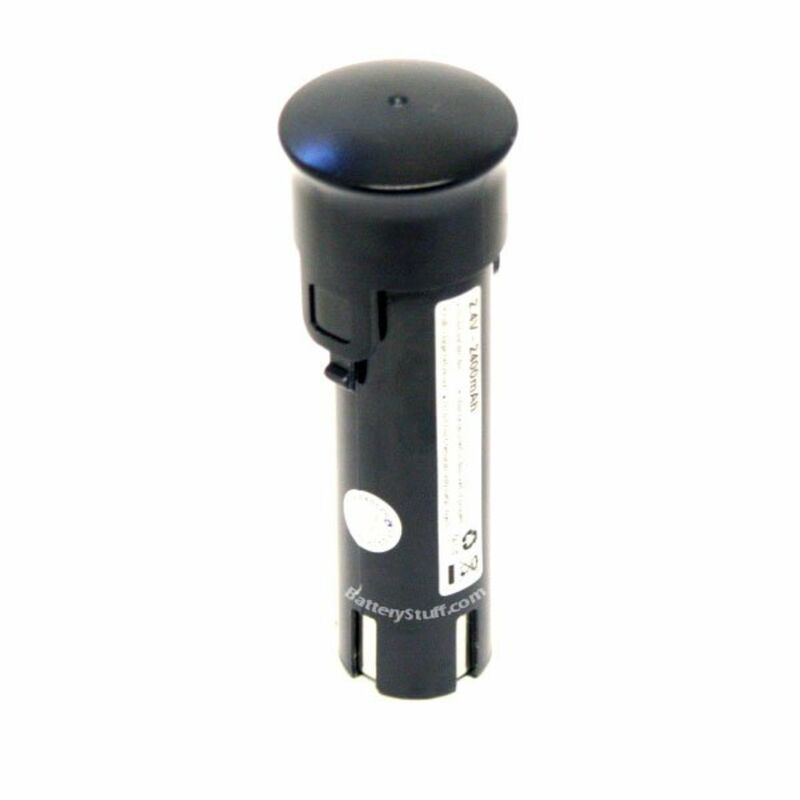 Guaranteed to be fully compatible with your listed tool, this battery will provide excellent performance at a reasonable price. 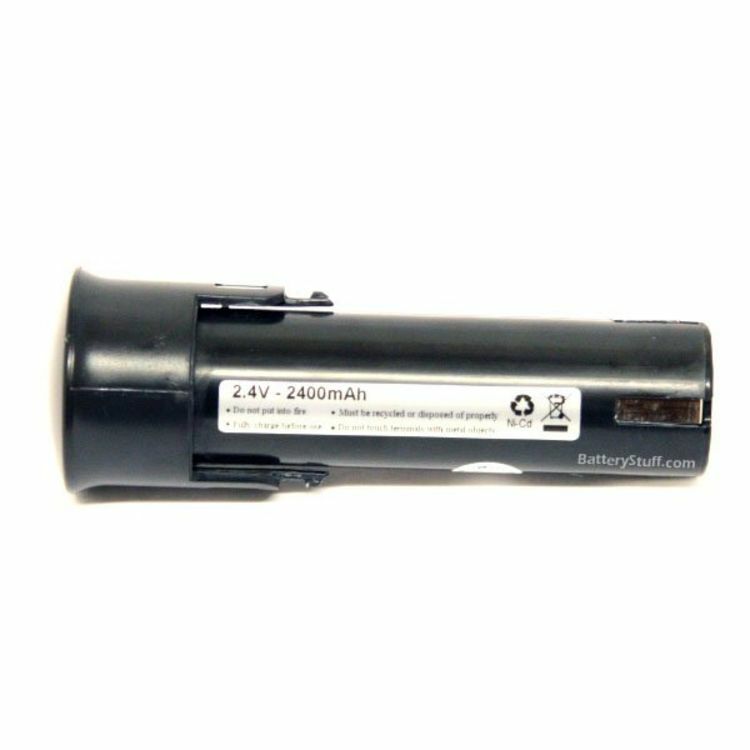 This NiCad battery will meet or exceed the original manufacturer specifications, and is designed to work with your original OEM charger. Assembled in Hong Kong with superior Japanese internals. Do you own the BSPT119? Please, tell us what you think about it. It helps us provide you with better products. Please note that it may take up to 72 hours for your review to appear.